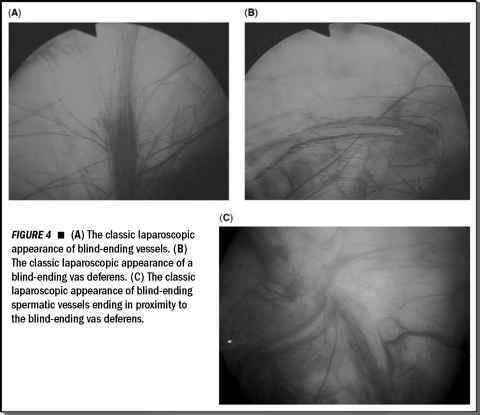 There is some evidence that there is an increased risk of paralytic ileus using handassisted laparoscopy (44). However, this has not been borne out by other large series of hand-assisted laparoscopy. Nevertheless, the amount of bowel manipulation during the procedure, more pronounced early in a surgeon's experience, may lead to increased ileus and pain at the incision site postoperatively. Similarly, urologists must be careful closing the hand access incision, as with aggressive manipulation, the fascial incision may become torn. Similarly, the incision should be copiously irrigated once the hand device is removed, as often a midline hand access incision can be close to the edge of the sterile drape.